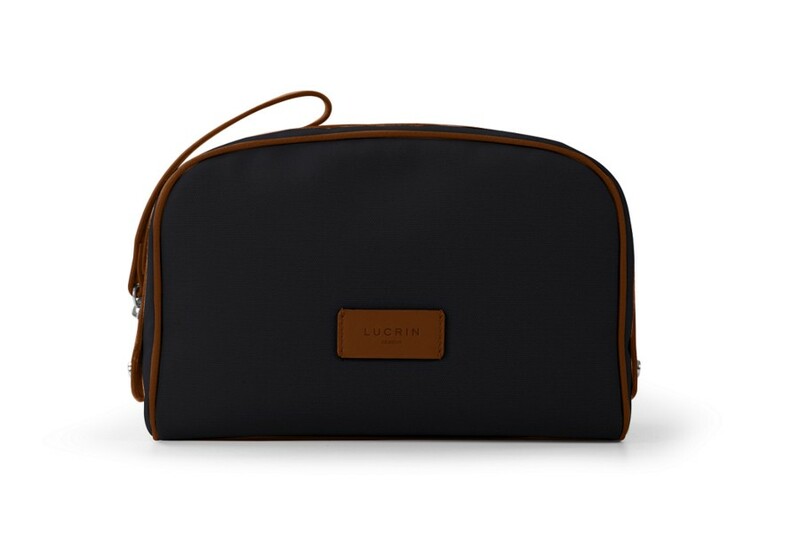 Lucrin Geneva’s exclusive Designer Collection presents the new canvas cosmetic bag with luxurious leather finishes. 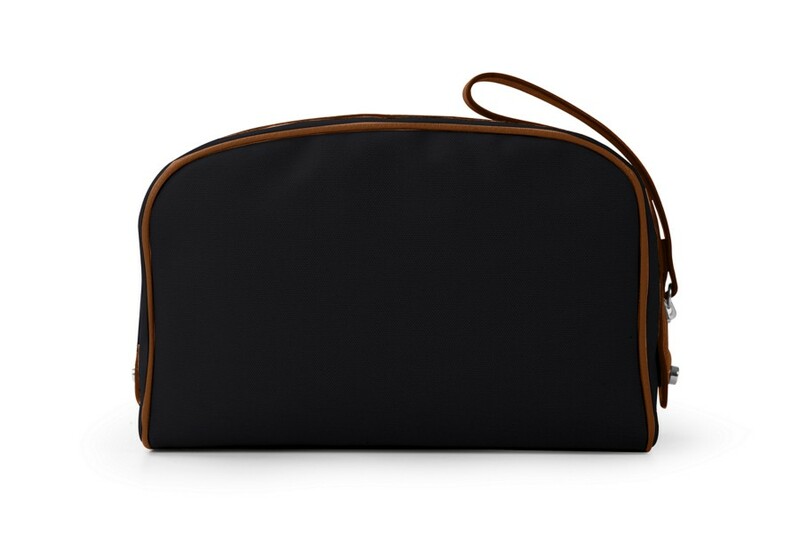 Big enough to carry make-up and accessories, it also has practical flat pockets for additional storage. 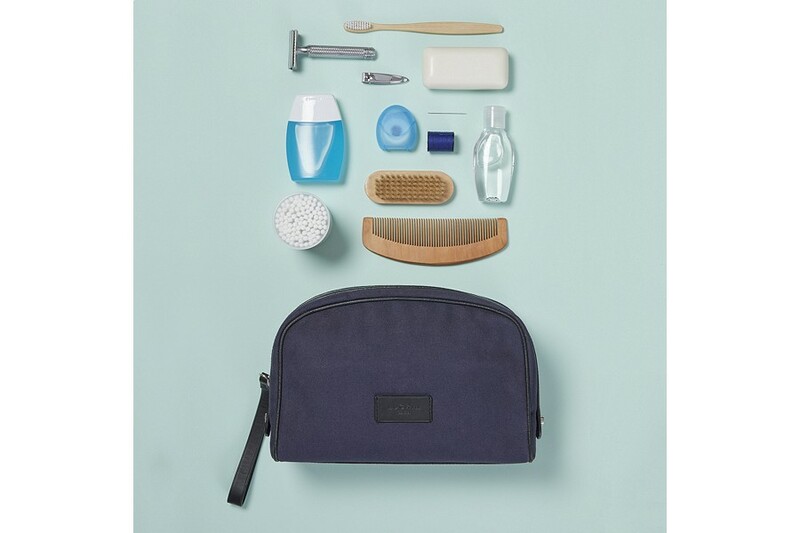 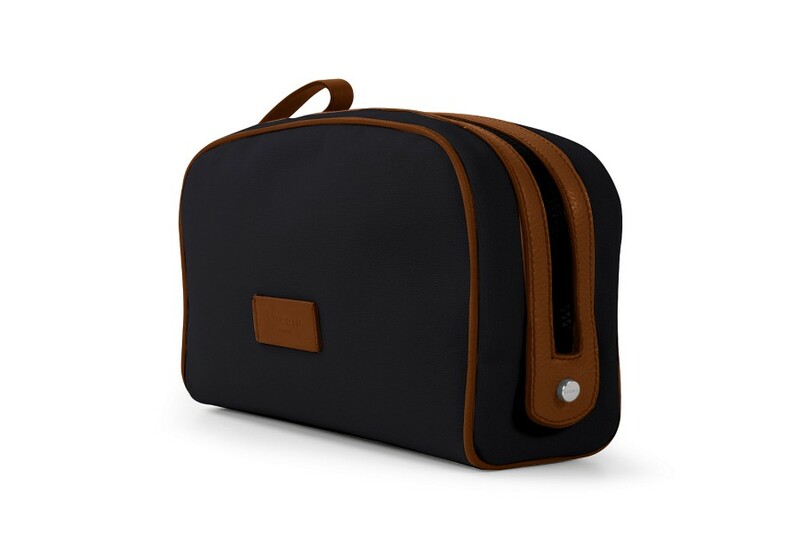 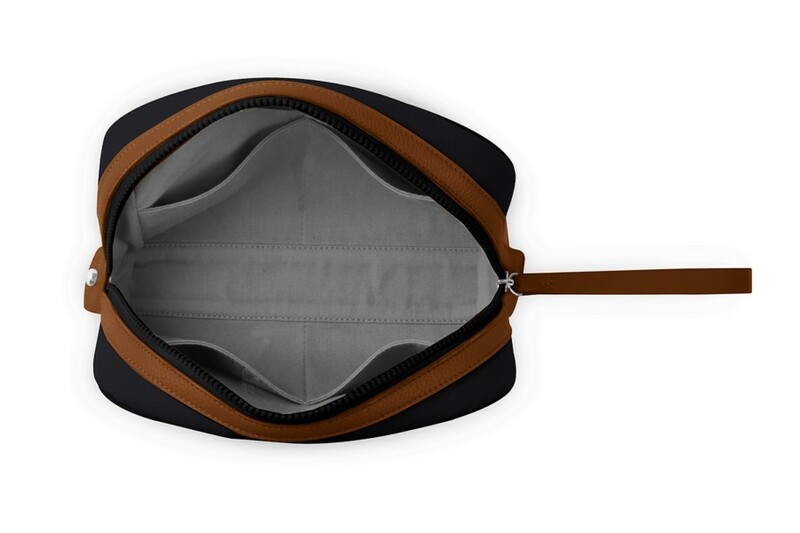 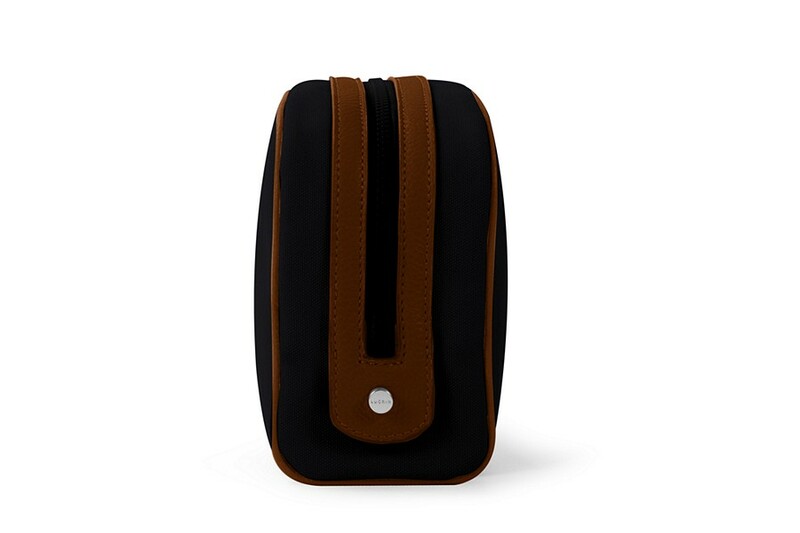 This cosmetic bag is designed in such a way that it can even be used for outdoor activities thanks to its water repellent surface.